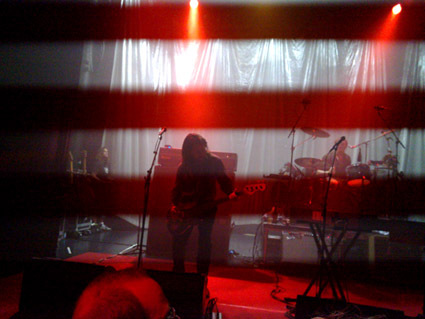 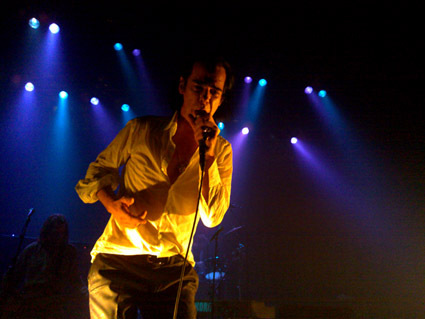 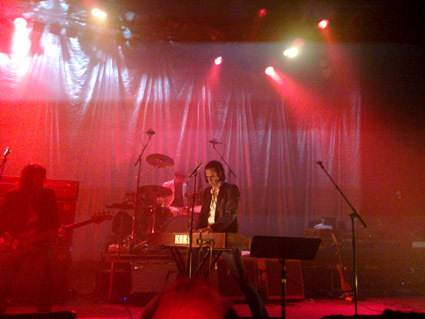 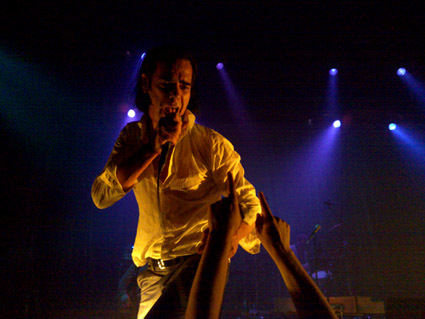 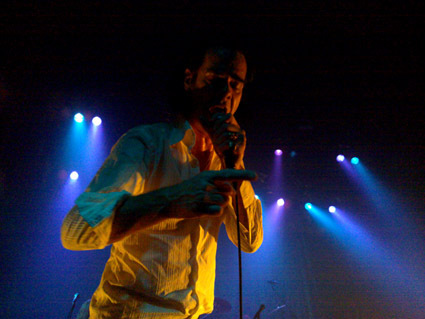 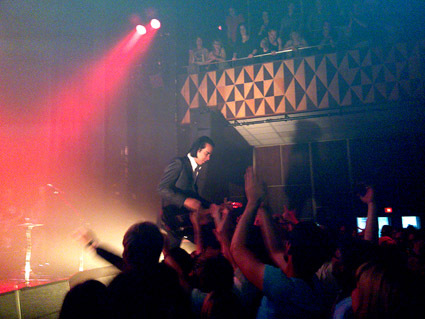 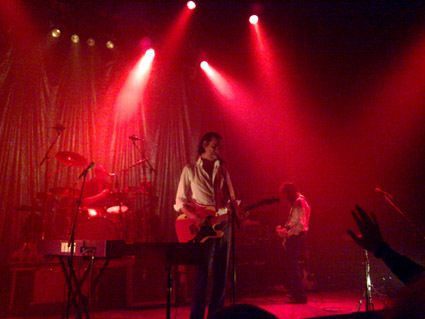 Here is a selection of photos I took at Grinderman's gig at Store Vega in Copenhagen, Denmark 2011-07-12. 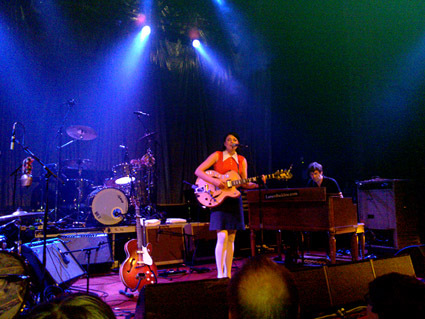 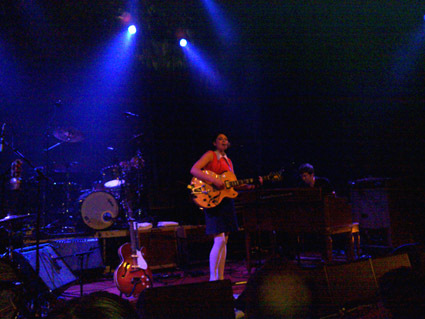 All photos taken with a Nokia N900. 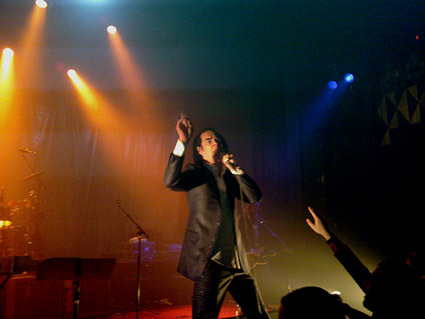 Nick Cave & The Bad Seeds - Dig, Lazarus, Dig!!! 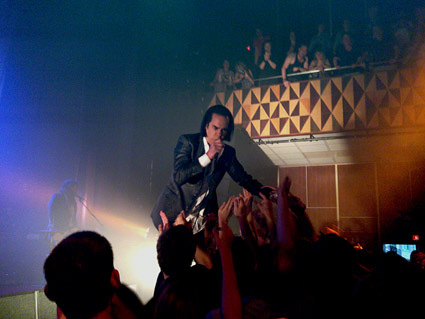 ♦ Nick Cave & Warren Ellis - White Lunar ♦ Grinderman - 2 ♦ Amanda Palmer - Goes Down Under ♦ Grinderman - 2 RMX ♦ Gemma Ray - Island Fire ♦ Grinderman - Grinderman ♦ Nick Cave & The Bad Seeds - Push The Sky Away (limited edition) ♦ Gemma Ray - Down Baby Down ♦ Nick Cave & The Bad Seeds - Live From KCRW ♦ Nick Cave & The Bad Seeds : "Skeleton Tree"